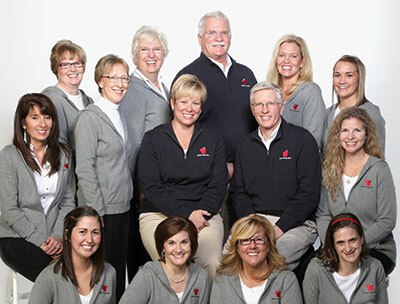 For patients in the Toledo, Ohio area, Dr.'s Thomas, Weisenburger and Poole of Dental Group West are dedicated to providing a range of dental care services in a dental office that exceeds your expectations. When you come to Dental Care West for your first visit, we’ll perform a thorough exam and get to know you better, including your dental and medical history, to ensure that you get the comprehensive dental care you’re searching for. But beyond our clinical excellence, we also offer a friendly, relationship-based approach that helps our patients feel relaxed at every step along the way. Our dentists have also been trained at some of the most prestigious continuing education institutions, including the Las Vegas Institute of Advanced Dental Studies. This can make a huge difference in the results of your restorative and cosmetic dentistry at Dental Group West. Does our office sound inviting? Contact us today to make an appointment. 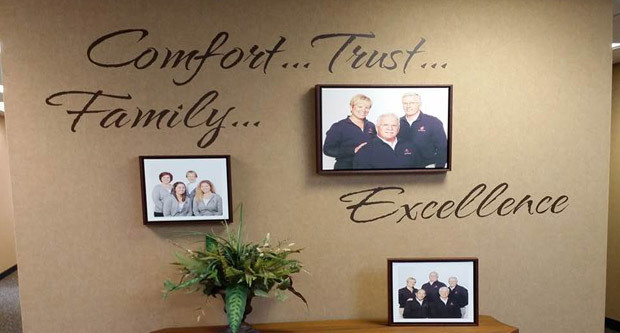 For Toledo, Ohio and nearby communities such as Bowling Green, Dental Group West has long provided great dental care and an impressive dental office experience.